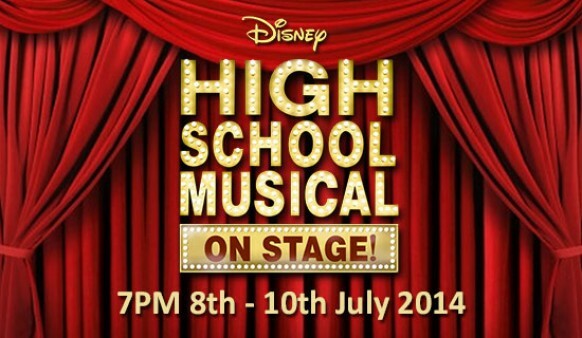 Disney’s High School Musical on Stage! comes to life at Alec Hunter Academy. Watch the Jocks, the Brainiacs, Thespians and Skater Dudes as they find their cliques, recount their vacations and look forward to their new school year.